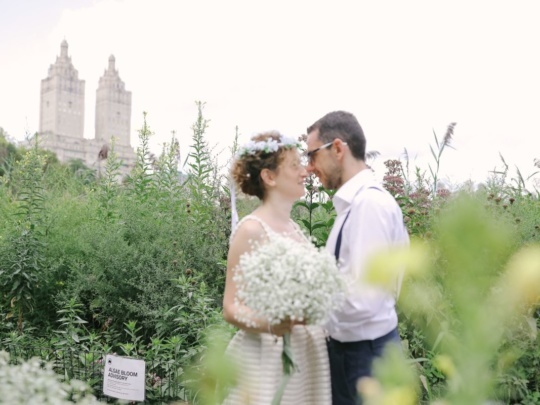 New York City is the perfect place to consider having your wedding ceremony. 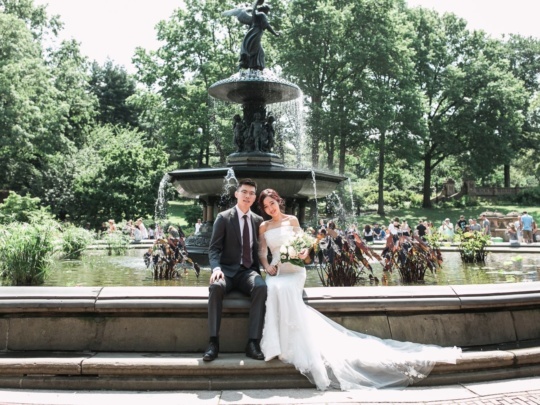 For the couple who enjoys adventure and classic glamour, there’s no better back drop than the hustle and bustle of the big apple. 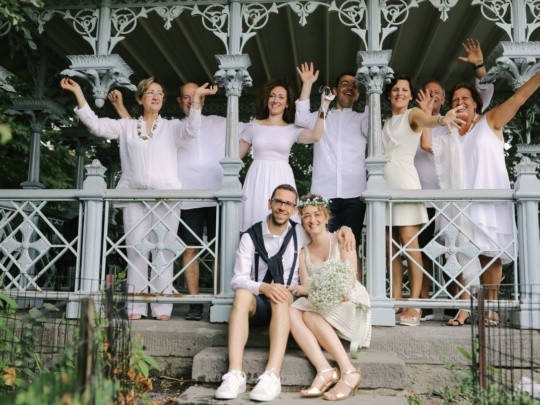 There are many different venues to consider in the city whether you’re looking for a dramatic view of the skyline or an intimate natural setting. 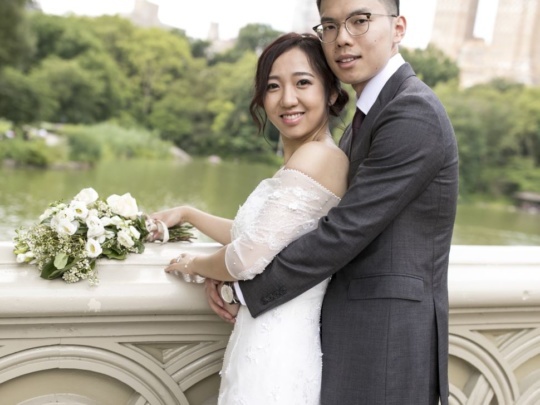 Planning a wedding in Central Park is the perfect way to enjoy a romantic ceremony in the middle of all of the excitement. 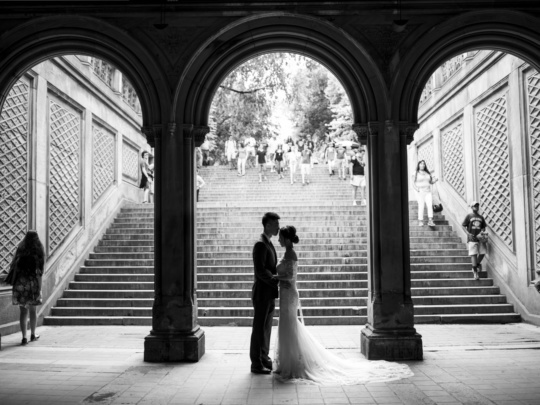 If you want to move forward with planning a wedding in Central Park, you’re going to want to head to their website for a wealth of information! 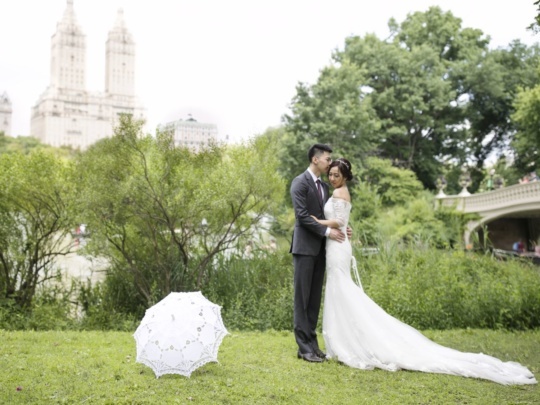 The Central Park Conservancy handles weddings specifically in the Conservatory Garden, while the NYC Department of Parks and Recreations handles all of the other locations within the park. 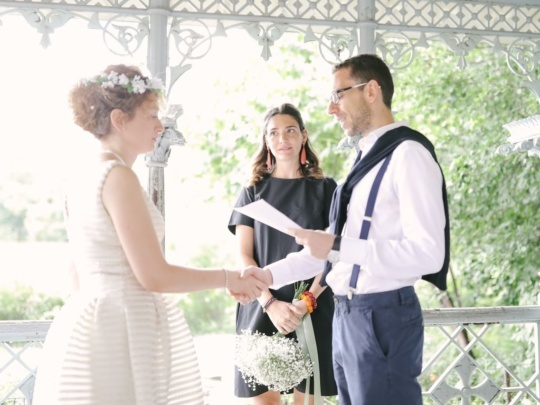 You’ll need a permit to move forward regardless of where you choose to have your ceremony, and there are special regulations as far as wedding photography is concerned. It’s worthy to note that Garden portion of the park is a designated quiet zone, this is good news for those who look forward to an intimate ceremony. It will become even more special to have your own oasis within the park! 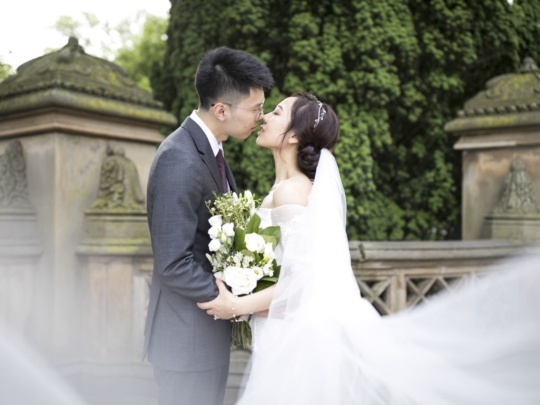 Wedding transportation is an important piece to the puzzle, especially considering the traffic in the city. 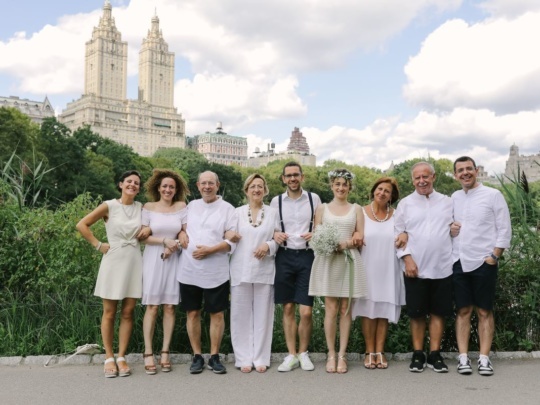 It’s really risky to consider driving yourself or depending on a ride share service for your wedding in New York City. Reserving with a Bus Company in NYC is the perfect way to add luxury and convenience to your experience! Instead of worrying about traffic, directions, or parking, you’ll be able to socialize with your wedding party on board while enjoying features like stream ready stereo systems and luxury seating. Professional chauffeurs know how to navigate the city with efficiency and grace. This is quite a special accomplishment considering the size of the vehicles and the sheer task of navigating the streets! They’ve handled hundreds of weddings in this area, so you can feel confident in their abilities to get you where you need to be on time. 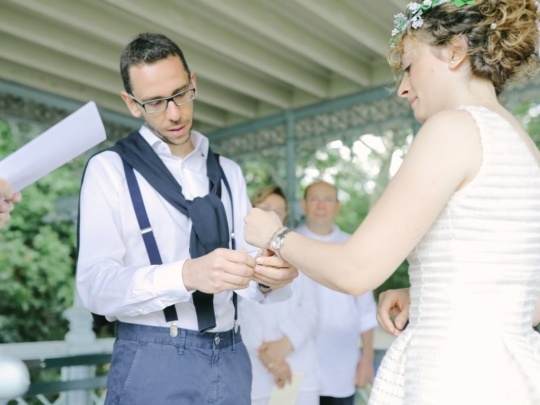 Be sure to read over any contract carefully so you’re not surprised with any gratuity, tax, or fuel charges after walking down the proverbial aisle. 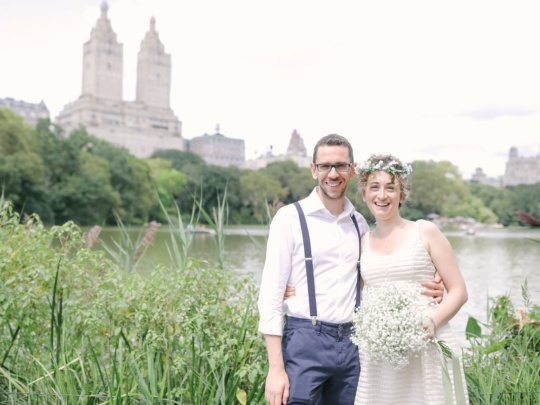 With these things in mind, you’re on your way to an unforgettable wedding in New York City.